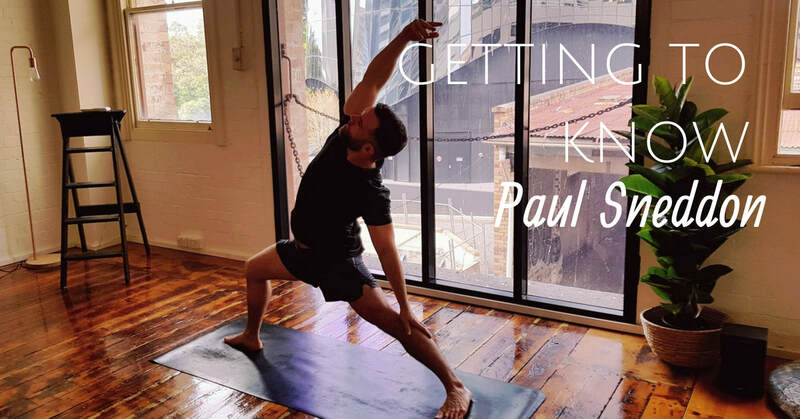 Paul first began a consistent yoga practice in January in 2017. Like many, he was hooked from the first class and would attend classes at Stretch almost daily. After a while a friend suggested he looked in to teacher training. That day he Googled it and Stretch Teacher Training was one of the first results, it was the first intake of Teacher Training that Stretch Yoga had ever conducted so he took it as a sign! 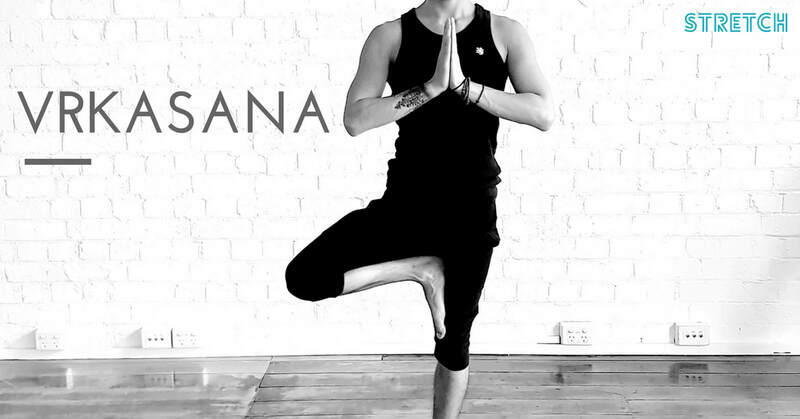 ​He now balances corporate work with yoga teaching. We sat down with our Stretch Academy Graduate and now Stretch Teacher Paul, and asked him about his yoga. 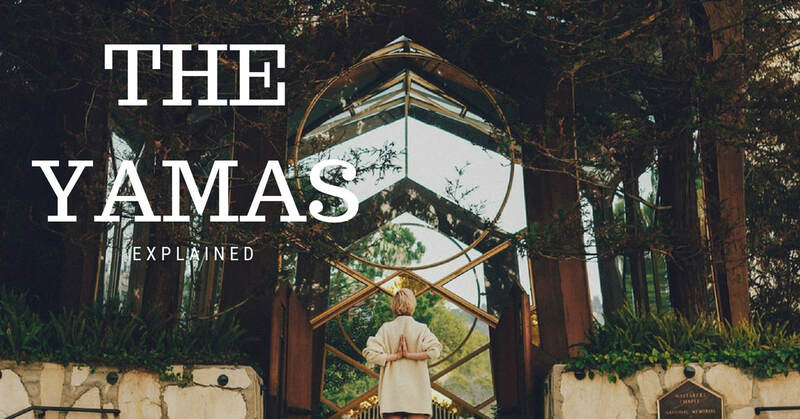 We recently looked at the Yamas, and this week we’re looking at the second limb of yoga, the niyamas. 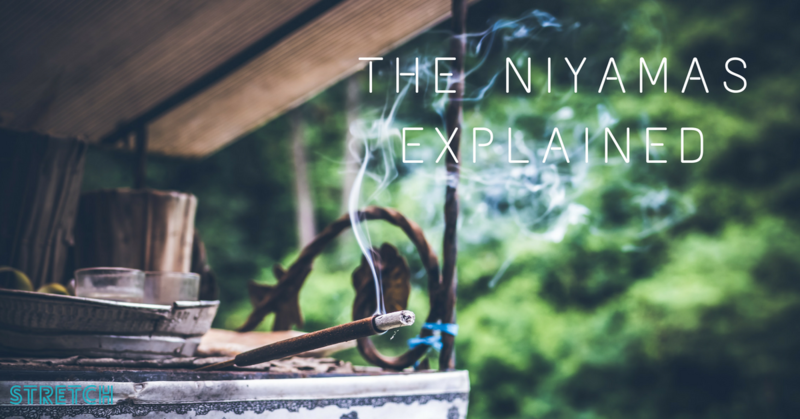 Niyama means ‘rule’ or ‘laws’ and are suggestions Pantajali provides for internal awareness and observance. 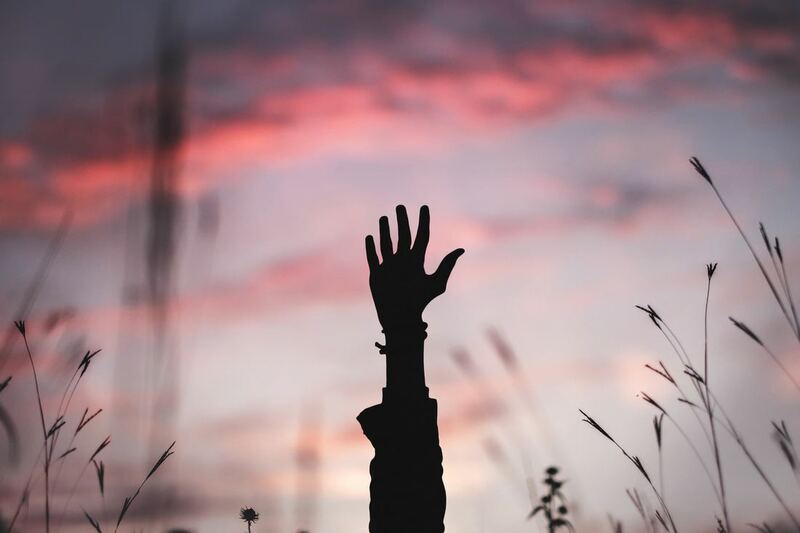 They’re suggestions on how we can relate to ourselves, but can also be considered with our actions towards the outside world. Easy one day, impossible the next. Standing on one leg sounds simple enough, but sometimes it takes a little more focus and effort than others. This is one of our favourite balance poses for new students, so we thought we’d break it down to get you standing stable every time! Ahh – good ‘ol down dog. The nemesis of all new yogis, and a constant work in progress even for those who have been practicing for decades! 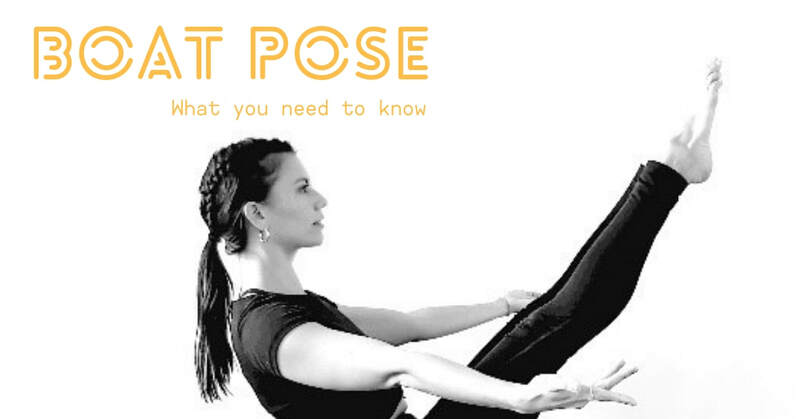 From day to day the way we feel about this pose is bound to change, but today we’re hoping we can add a little more love to your DD. After all, it’s definitely here to stay! Our sweet little Canadian Leanne has a passion for all things health. 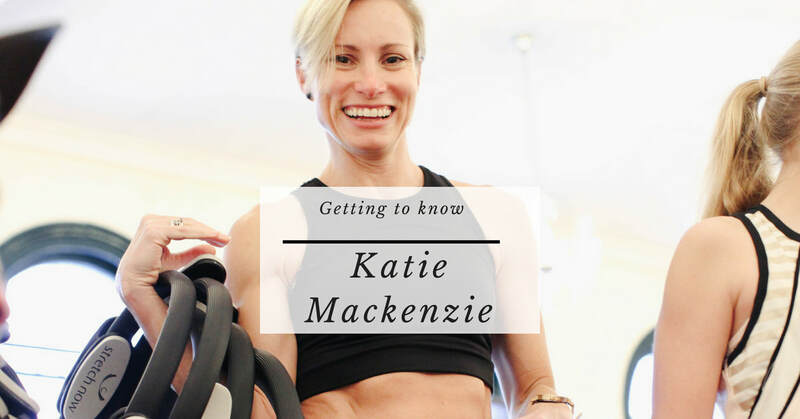 She graduated from the Canadian School of Natural Nutrition in 2011, Strala Yoga Teacher training in 2014 and Karma Teachers for Vinyasa Yoga in 2015. She is also a registered Traditional Chinese Medicine Practitioner and Acupuncturist with NRCHI to boot - this is one fit, healthy smart lady! Her yoga teachings are innovative, always encouraging, and tend to include fun explorations of poses. Her classes work up a sweat and greatly aide in confidence building and strength. 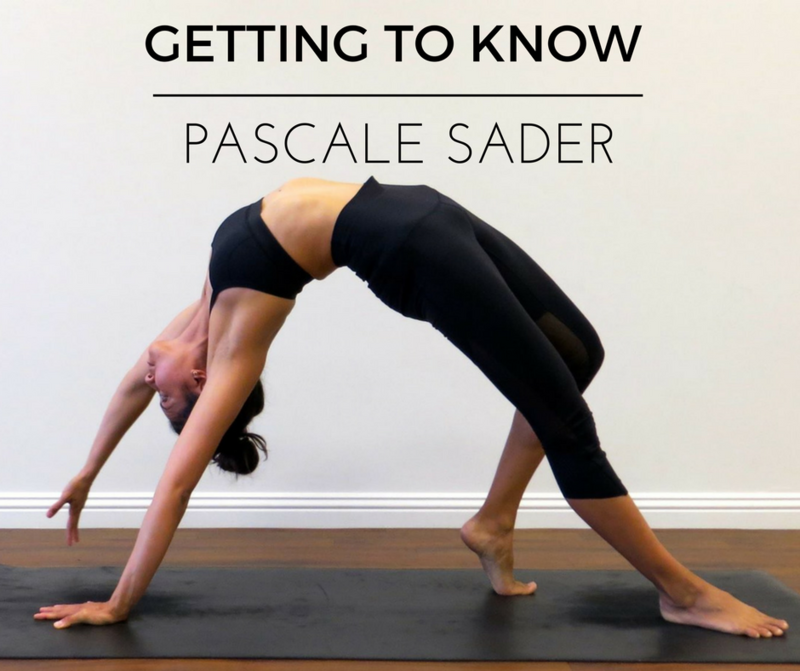 We sat down with her recently to ask about her yoga journey and what advice she has for new yogis. Read on! 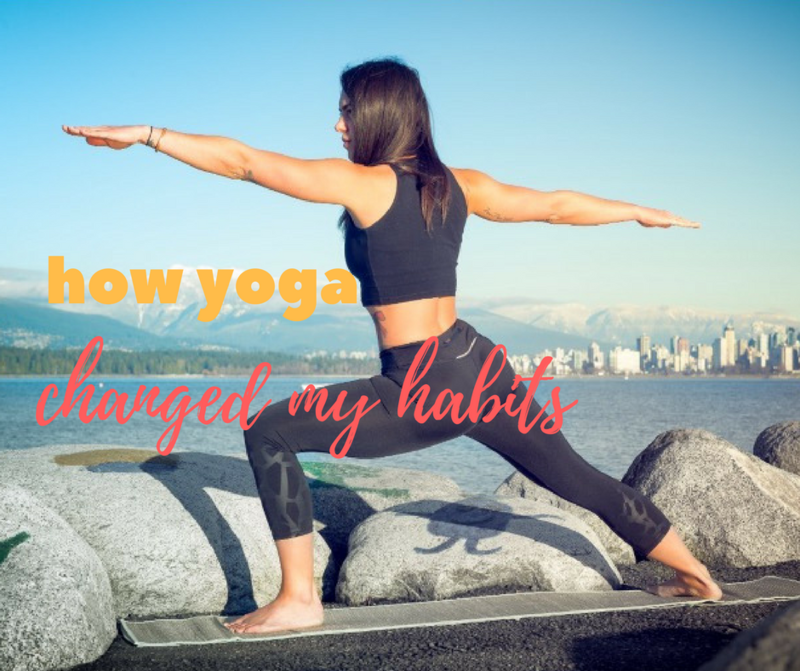 ​Manda first came to yoga as a training dancer, looking to build strength and flexibility… that was nearly 5 years ago, and she’s never looked back! 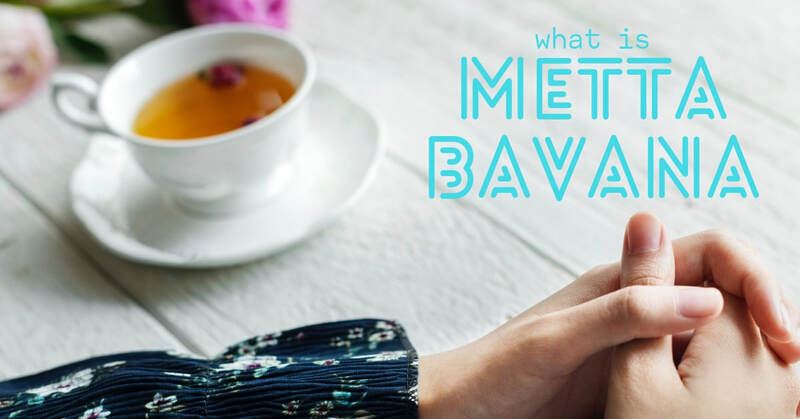 It didn’t take long for her to fall in love with all of the benefits of a yoga practice beyond the physical; that her breath, mind and heart have all found a greater depth and peace. Throughout 2015 and 2016, Manda took a leap of faith and completed her Yoga Teacher Training. She loves teaching an energizing Flowing Stretch and a soothing Deep Stretch, but her favorite style to teach is Flow ‘n’ Deep – the best of both worlds! 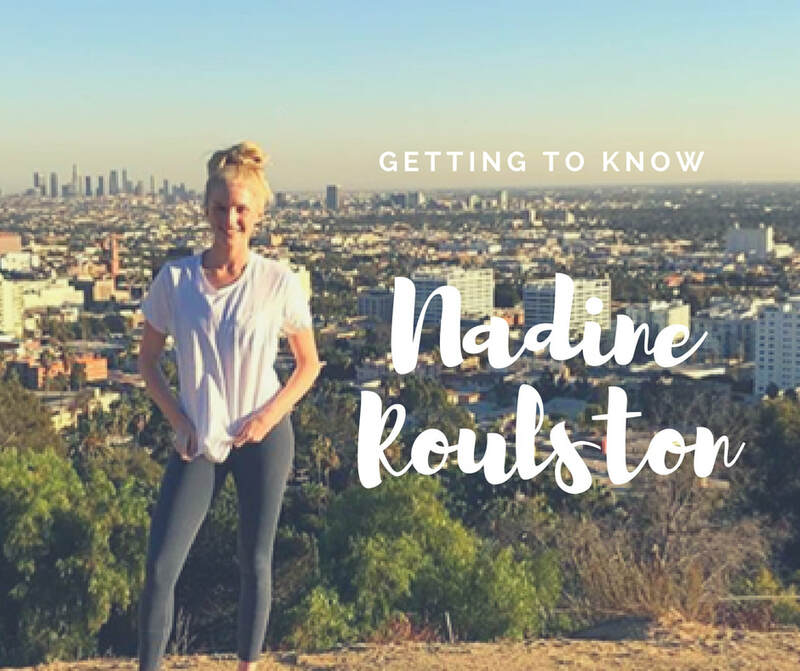 When she’s not on the mat, you’ll find Manda singing and dancing up a storm as she rounds out her final year of her Bachelor of Musical Theatre at the Queensland Conservatorium. Event Recap: Our 3rd Birthday RSPCA Charity Open Day! 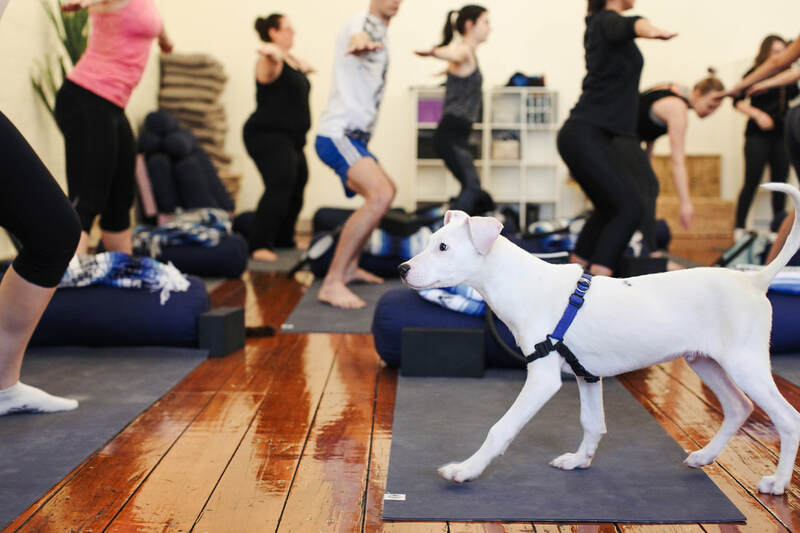 More than 130 yogis and six gorgeous rescue puppies celebrated the opening of our new home at Margaret St and 3rd birthday on Sunday July 23rd at our RSPCA Puppy Yoga Open Day raising a total of $2536 for the RSPCA Qld! Our owner PJ said partnering with the RSPCA Qld for the CBD opening was an easy decision and the support from the studio’s community has been amazing. Mabel's classes are some of our most popular at Stretch! With a focus on anatomy underpinned with philosophy she manages to create a 'whole' practice for her students. Her practice is beautiful and refined, and her kindness and compassion for her students are immediately evident. She has called Brisbane home for the last 4 years after living in numerous countries - a truly international yogini!. 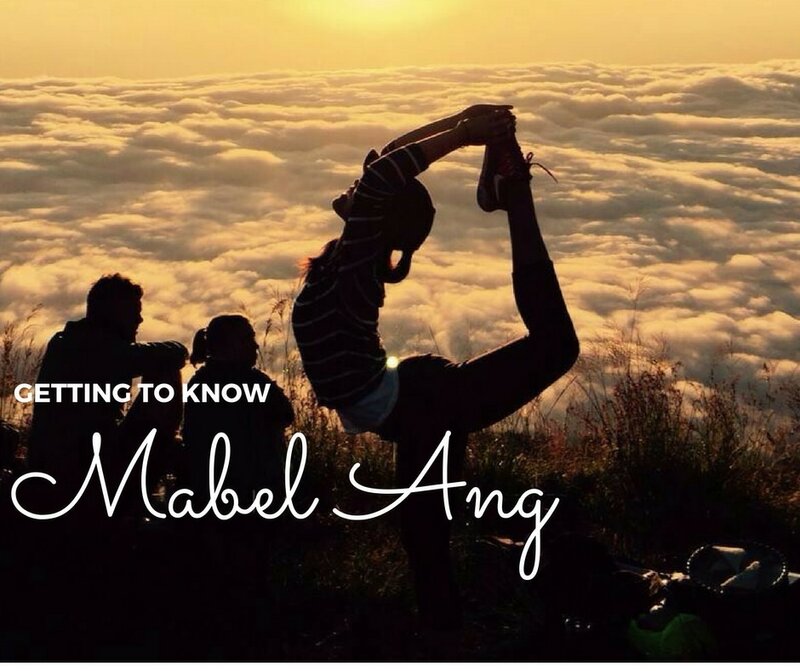 Mabel has a cat named Tobi and a love for travel, family and the beach. 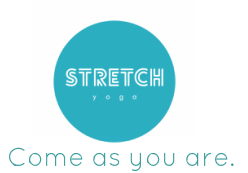 Stretch Yoga opened its doors on May 5th 2014. Today, the night before our 3rd birthday, I’m feeling reflective. I wanted to write a little post about our last 3 years, and most importantly what I’ve learned (in some amazingly happy and also incredibly hard lessons). There are some things I do pretty badly, some thing I'm sort-of ok at, and a few things I'm totally nailing. Those things, the things I've mastered, are the reason our doors are still open, and I hope if you're reading this that they resonate with you in some way too!